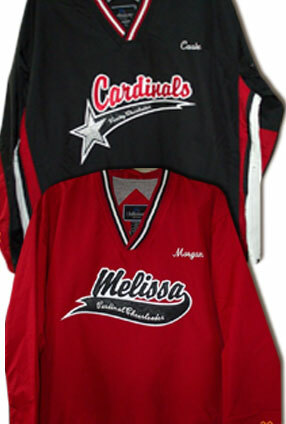 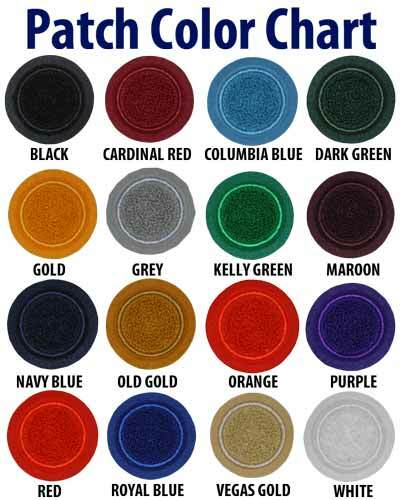 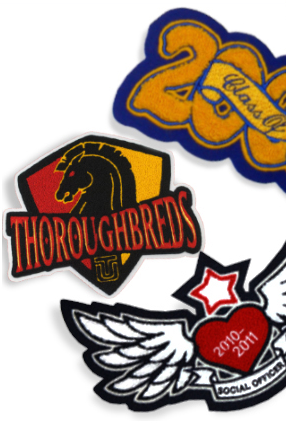 At CustomChenillePatches.com we understand that Letterman jackets and patches can be expensive. 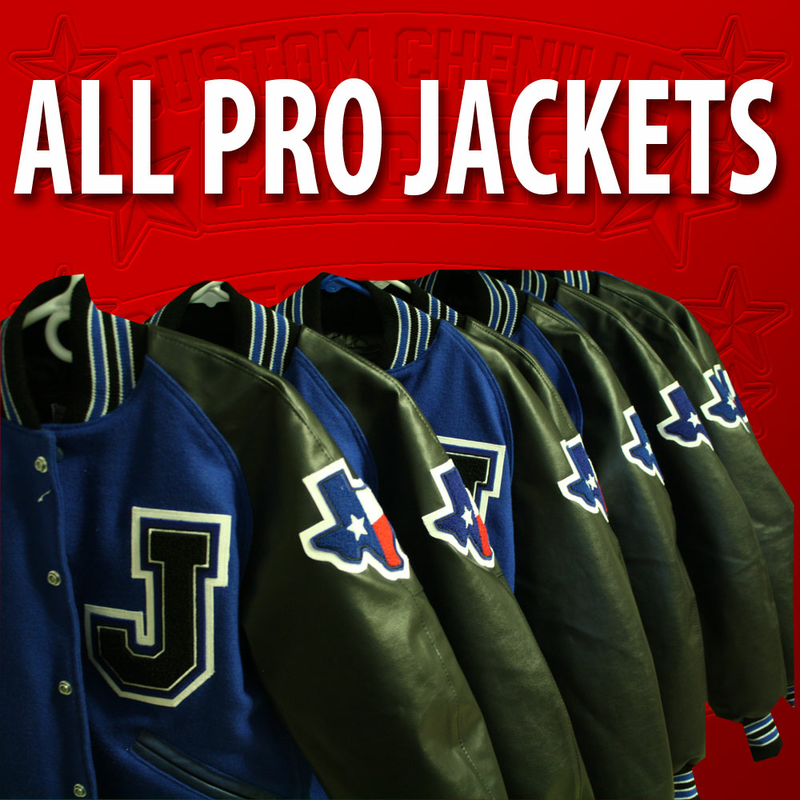 That is why we are now offering a package deal that includes everything you need to get started with your varsity Letterman jacket. 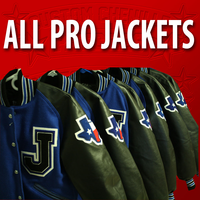 The All-Pro Letterman Package comes with a customized leather sleeve Letterman jacket, any name patch from our catalog, a class of patch, a mascot four chenille sport or activity patches, a chenille varsity letter and an embroidered name on the front of the jacket. 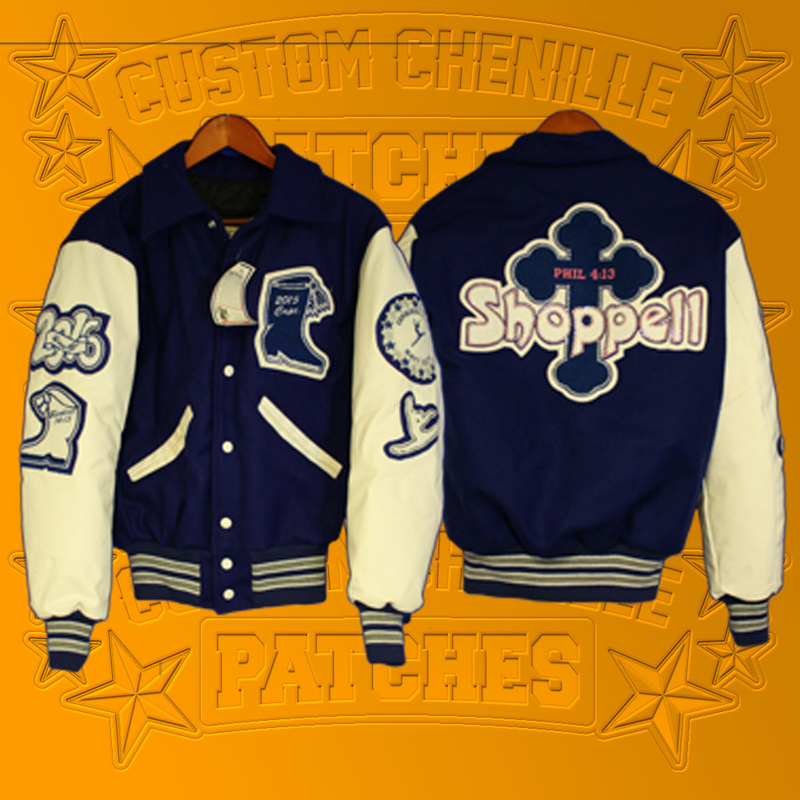 From this affordable starting point you can easily update your jacket in the coming years with any other achievements, both athletically and academically, that you have earned.